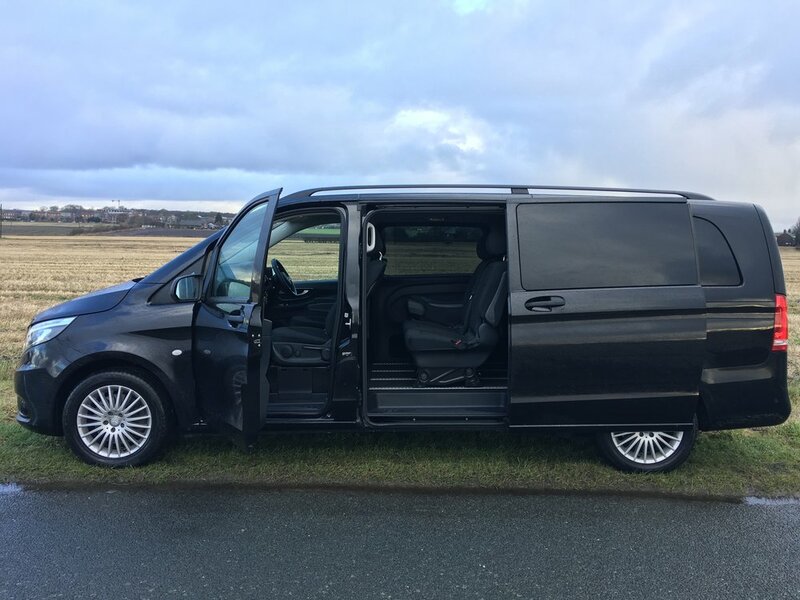 Andrew had a Mercedes-Benz Vito Tourer Select Extra Long for a couple of weeks. This allowed him to take Rear View on Tour and a couple of family trips. He experienced all the weather conditions and the types of roads on offer in Britain. Listen in as he and Alan talk about how it coped with everything thrown at it, the optional extras fitted and how this isn't just a van with carpet on the floor. Below is are the Rear View on Tour episodes that were possible thanks to the Vito. Thank you to all at Mercedes-Benz Vans for helping the Rear View on Tour, erm tour, take place! Without their assistance, the short series would not have happened.